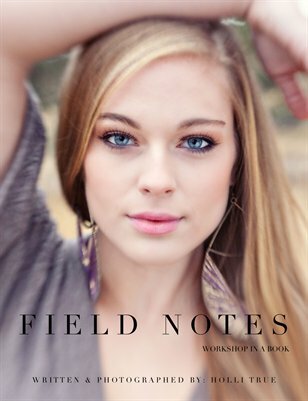 Field Notes is a Photography Workshop in a Book. All of the things we teach at the Holli True Workshops is within the pages of this book. Business, Branding, Specializing, Posing, Social Media and more!